A lighter weight version of Princeton Tec's Apex. 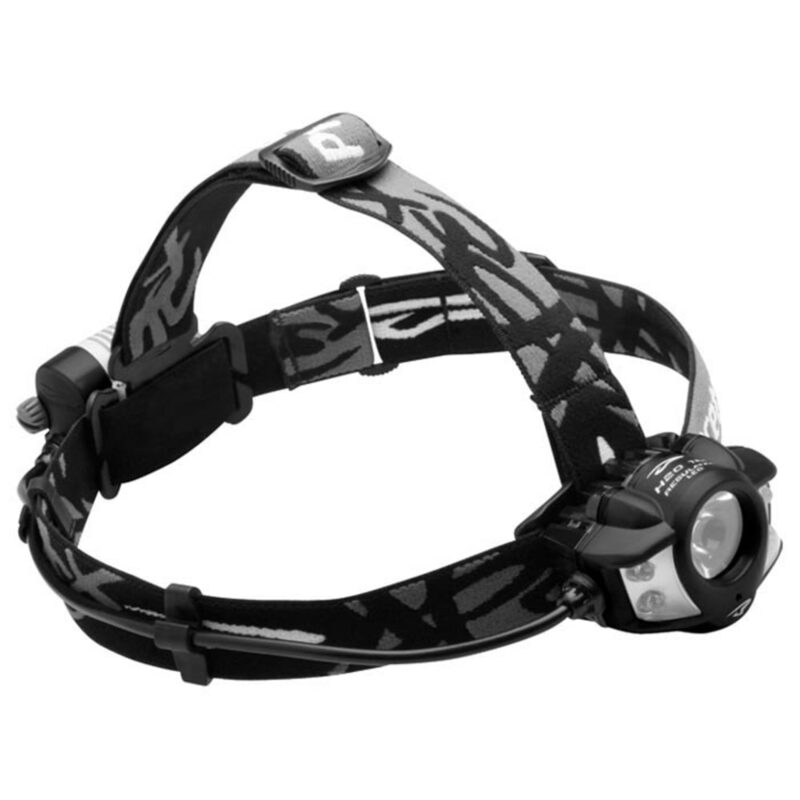 Truly the pinnacle of waterproof LED headlamp design, the Apex Pro combines the qualities of having both a powerful spot beam and a bright flood. With a single regulated Maxbright LED partnered with four regulated Ultrabright LEDs switching between the two is incredibly easy. Proprietary heatsink technology allows the LEDs to burn brighter and longer.